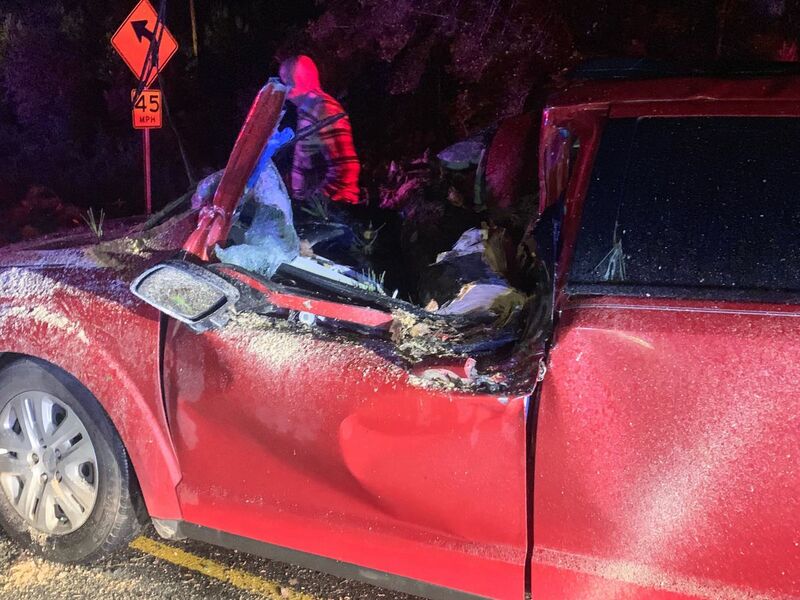 BATON ROUGE, LA (WAFB) - Many people across parts of southeast Louisiana and southern Mississippi are dealing with flooding after storms dumped heavy rains Tuesday and Wednesday. 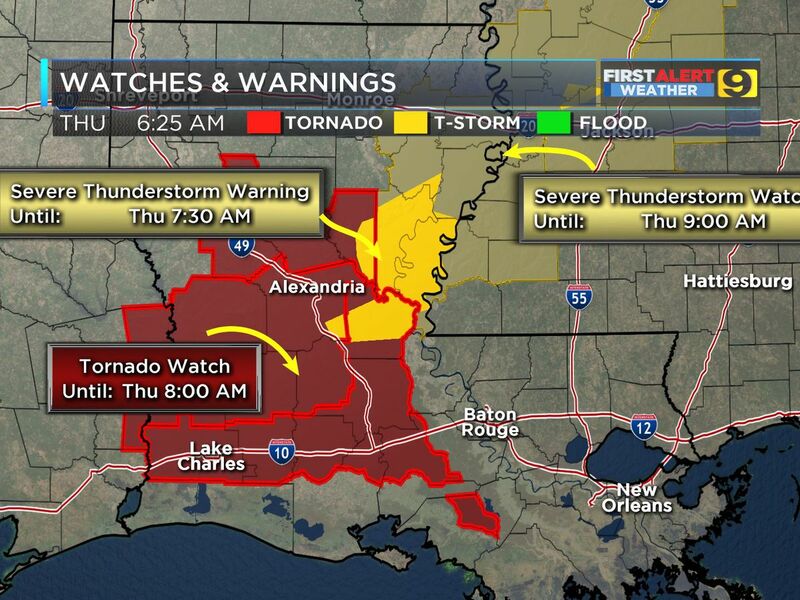 A tornado watch, flash flood warning and flash flood watch are in effect for parishes and counties in the two states. 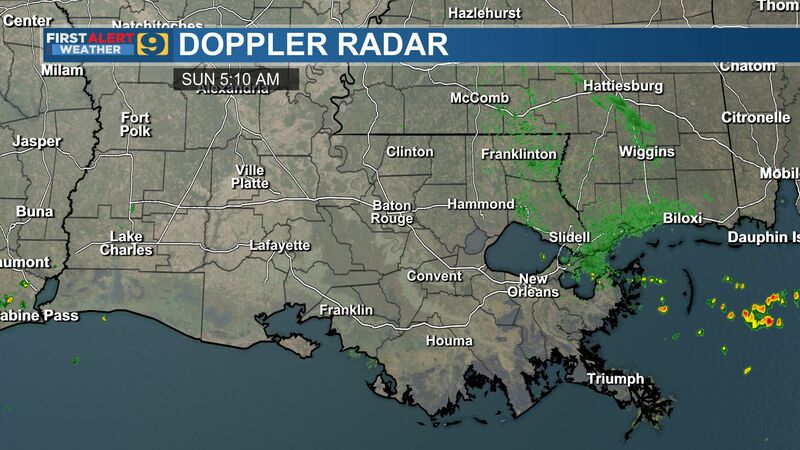 A tornado watch was issued for Ascension, Assumption, Iberville, Livingston, Tangipahoa, St. Mary and Tangipahoa parishes. It is set to remain in effect until 5 p.m.
A flash flood warning was issued for Ascension, Assumption, East Baton Rouge, Iberville, Livingston and St. James parishes. It will be in effect until 1:30 p.m. Forecasters said very heavy rainfall could produce localized flash flooding through Thursday, as an upper level low pressure system is expected to meander across the region. They added the storm system will interact with deep moisture from the Gulf of Mexico and produce widespread showers and thunderstorms, many with heavy rainfall. Officials reported heavy rains have already fallen across much of the area and additional heavy rainfall may cause flash flooding. According to forecasters, rainfall totals through Thursday afternoon are expected to range from two to five inches with locally higher amounts possible. They also said additional rainfall is expected Friday and Saturday.